Apple was the last major holdout on proprietary video codecs, the only major industry player that hadn't signed onto the Alliance for Open Media, home of the AV1 video format, a successor to On2's groundbreaking open formats of the early web years, which led to the company's acquisition by Google in 2010. 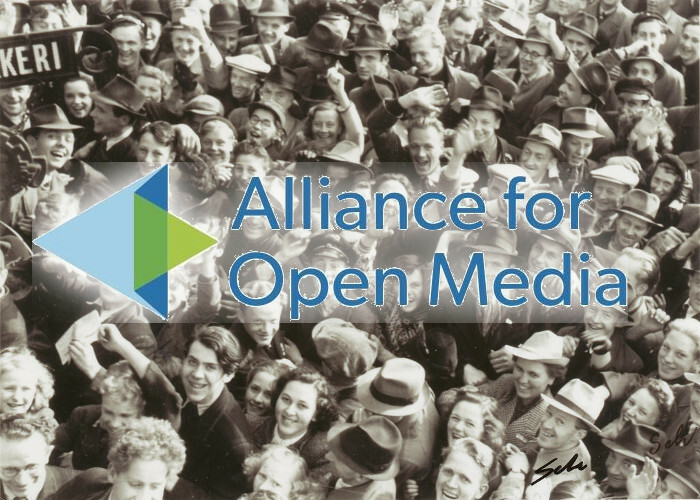 Now, Apple has joined the Alliance for Open Media, which bodes very well for the future of open, unencumbered video formats that anyone can implement and playback. The fights over patent encumbrances in video have been bitter, and, I believe, caused Mozilla to believe it could not beat the W3C's drive to standardize DRM for web video. The eventual triumph of an open format is a vindication of Mozilla's principled stand on open video formats. p> It seems that the only thing that can stop AOM and AV1 eclipsing patent-encumbered codecs like HEVC is patent-infringement lawsuits (probably from HEVC-associated entities). However, the AOM Patent License makes that difficult. Under that license, the AOM members and contributors grant rights to use their patents royalty-free to anyone using an AV1 implementation — but your rights terminate if you sue anyone else for patent infringement for using AV1. (It's a little more complicated than that — read the license — but that's the idea.) It's safe to assume AOM members do hold some essential patents covering AV1, so every company has to choose between being able to use AV1, and suing AV1 users. They won't be able to do both. Assuming AV1 is broadly adopted, in practice that will mean choosing between making products that work with video, or being a patent troll. No doubt some companies will try the latter path, but the AOM members have deep pockets and every incentive to crush the trolls.